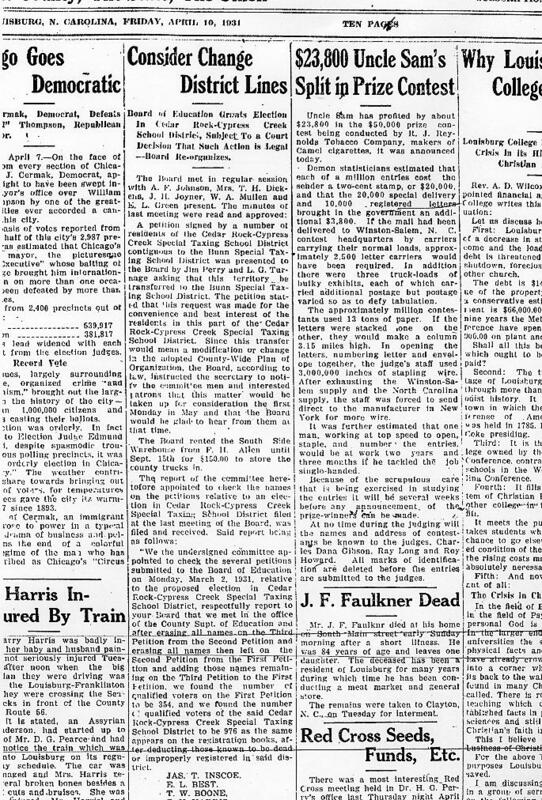 On 20 May 1917 Parthenia Faulkner Council, wife of Calvin Henry "Callie" Council, died in Raleigh, North Carolina, shortly after giving birth to a son named Jesse. 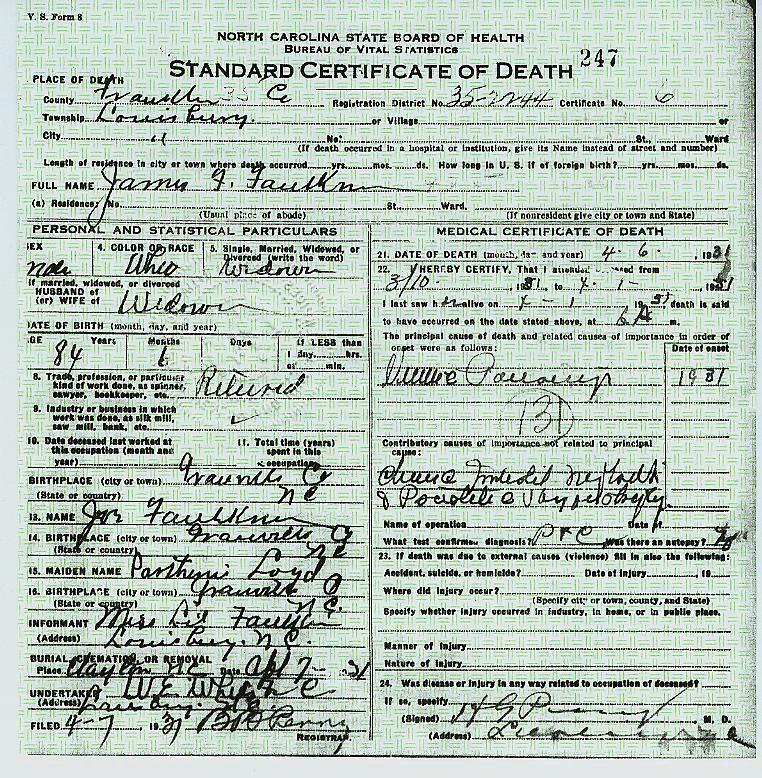 Information from Parthenia's death certificate, on which her husband Callie Council was the informant, indicates that she was born in Warren County, North Carolina on 22 Nov 1876 and that her father was James F. Faulkner and her mother's name was Parthenia. As we began investigating the history of the Council family in the late 1980s, we were surprised that there seemed to be no surviving tradition concerning the Faulkner family. Nevertheless, subsequent research (and a little bit of luck) have finally conspired to shed considerable light on this once-elusive branch of the family. The purpose of this essay, therefore, is to set the record straight concerning the ancestry of Parthenia Faulkner Council and her father James Fletcher Faulkner. Below: Parthenia Faulkner Council & Family, Raleigh, NC circa 1915. Before we begin a discussion of Parthenia's family, it is necessary to first mention two points of clarification. 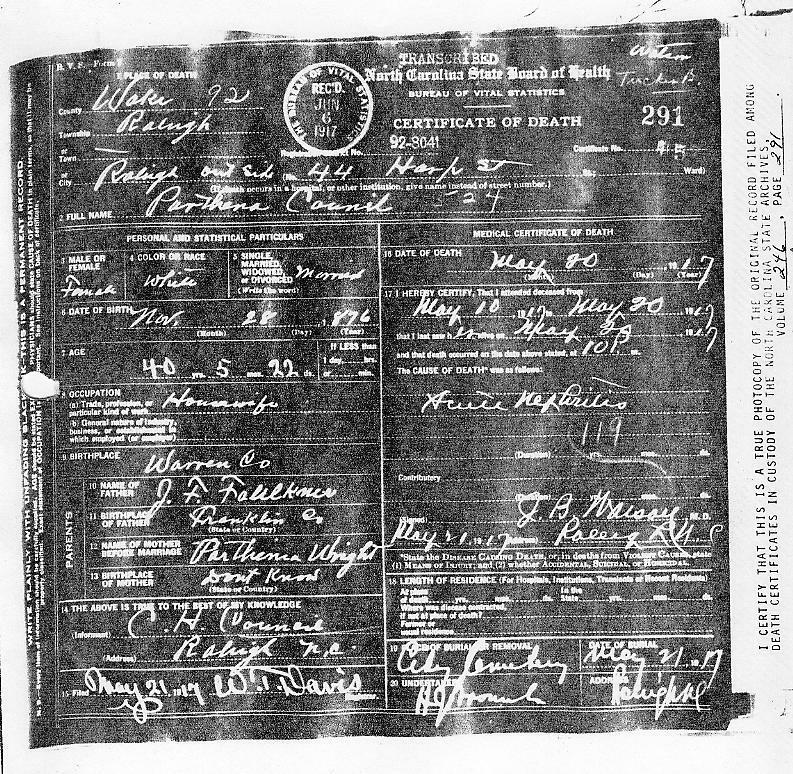 First, on Parthenia Council's death certificate, Callie Council claims that his wife's maiden name was Parthenia Wright, which we now know to be incorrect. 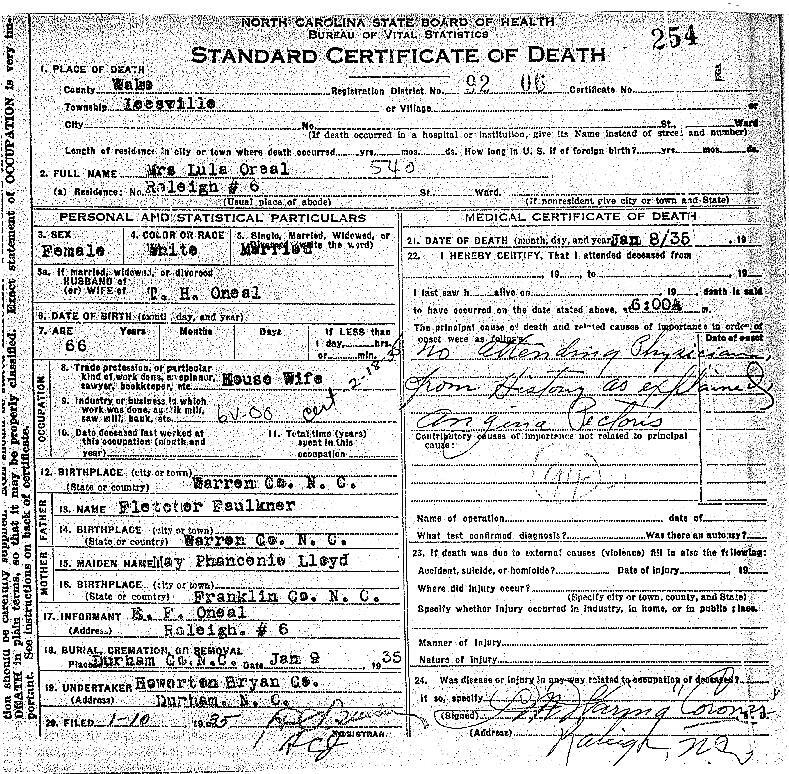 In fact, Parthenia's maiden name was Parthenia Loyd, something that is proved by Warren county marriage records, and supported by family death certificates. The second point is regarding Parthenia Council's father, who at various times in the records is referred to as James F. Faulkner, J. F. Faulkner, Fletcher Faulkner, and James Fletcher Faulkner. In this essay he will be referred to simply as Fletcher Faulkner. There are indications that while his formal name was James F. Faulkner, he was known to friends and family simply as "Fletcher." 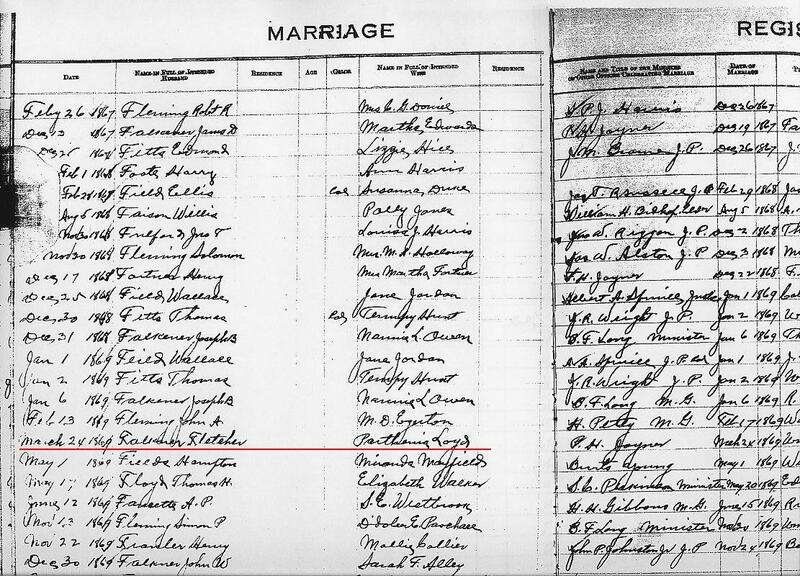 In fact, he is called Fletcher in the census of 1850 (his first), the 1860 census, his marriage entry from 1869, and on at least one family death certificate. We begin the story of the Faulkner family by looking at Fletcher's parents, Joseph Faulkner (ca.1812-1879) Lucy Mangum (1823-1913) of Granville and Franking counties, North Carolina. Much of what we know about Joseph and Lucy comes from family tradition lovingly preserved by Miss Maria P. Faulkner of Henderson, NC, granddaughter of Joseph and Lucy's son Lorenza D. "L.D." Faulkner. "Lucy eloped with Joseph on horseback while her father and brothers were on a "possum hunt." It was prearranged for she already had her bags packed. One of the sagas told, said she left on horseback from the spring with Joseph after telling her mother who was at the house spinning cloth. The next day when here father came from the hunt, they went and found that they had already married, so they returned without her." 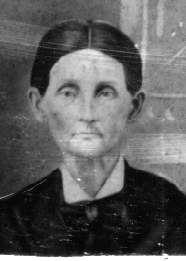 Lynn Parham in his book, "Pleasant Mangum and All His Kin," claims that the Lucy Mangum who married Joseph Faulkner in 1837, was the daughter of Pleasant Mangum of Granville County, NC, the notion is based on certain family tradition that Lynn uncovered in preparation for his book on the Mangum family. In the course of his research, Lynn interviewed many family members, including descendants of Pleasants son Archibald Jefferson Mangum. Through these interviews he discovered that Archibalds granddaughter, Ida Mangum Powell, (born 1889), attended the funeral of Lucy Faulkner and knew that Lucy was the daughter of Pleasant Mangum. According to Ida, this kinship was common knowledge within the Mangum family. 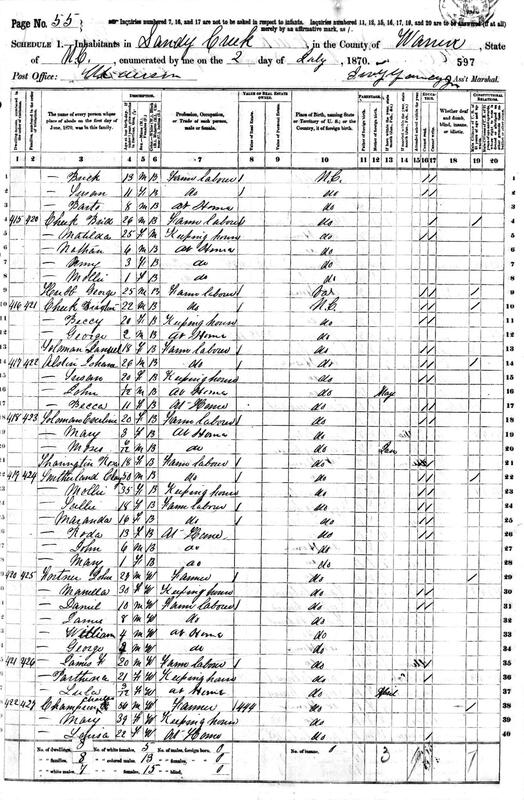 As we can see, in 1850 the census taker renders the family name as "Falconer," one of several corruptions of "Faulkner" that appear in the records. Most of the time the family name is spelled "Falkner," and whether on not the name was ever Falconer is open to debate. What we do know is that in most official records (marriage, death, etc.) the name is always spelled "Faulkner." 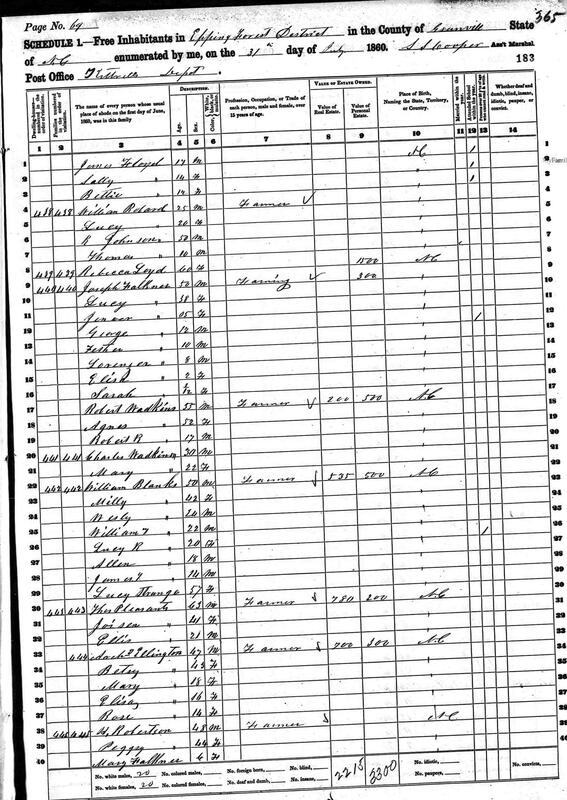 Fletcher Faulkner makes his first census appearance in 1850, where he listed as less than a year old. Although later census returns indicate a date of birth closer to 1848, this initial return argues strongly for 1850. 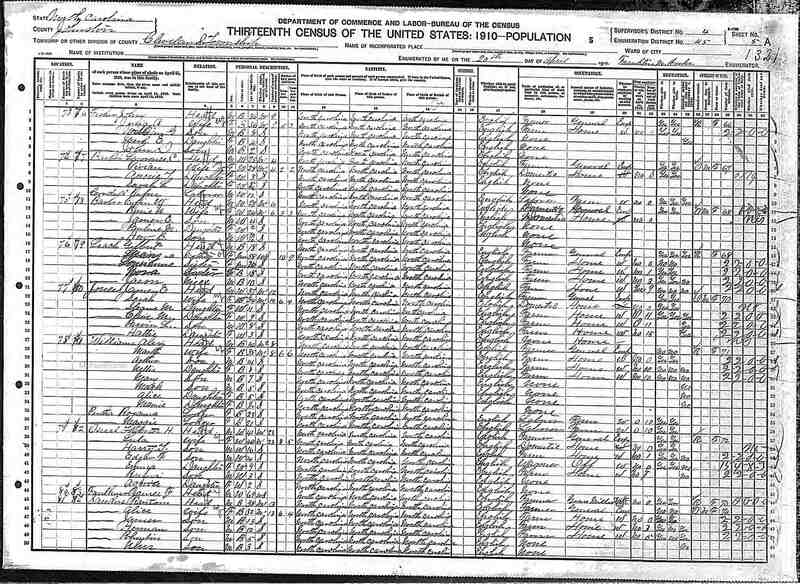 It is perhaps useful to examine the 1860 census in the context of certain family tradition concerning Joseph Faulkner. Descendant Maria Faulkner claims that Joseph had difficulty as a farmer. 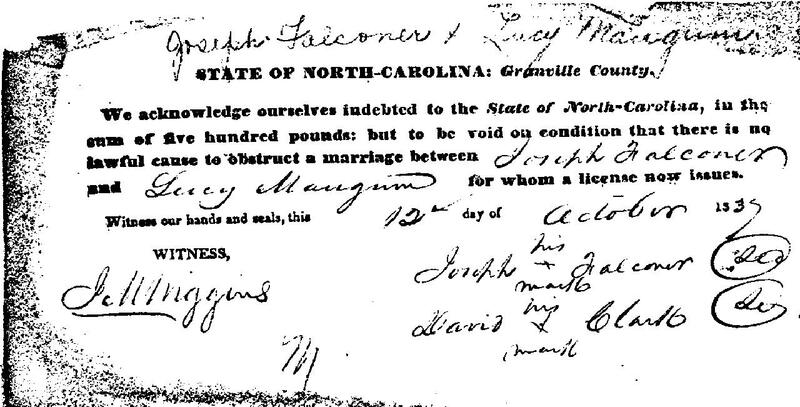 She cites as her evidence a $200.00 note that Joseph signed over to his brother-in-law, George Mangum in the 1850s (Granville County). Apparently Joseph was not able to meet the terms of the note, as records show that in the late 1850s he was forced to sell tobacco and household goods in order to meet his obligation to his brother-in-law. 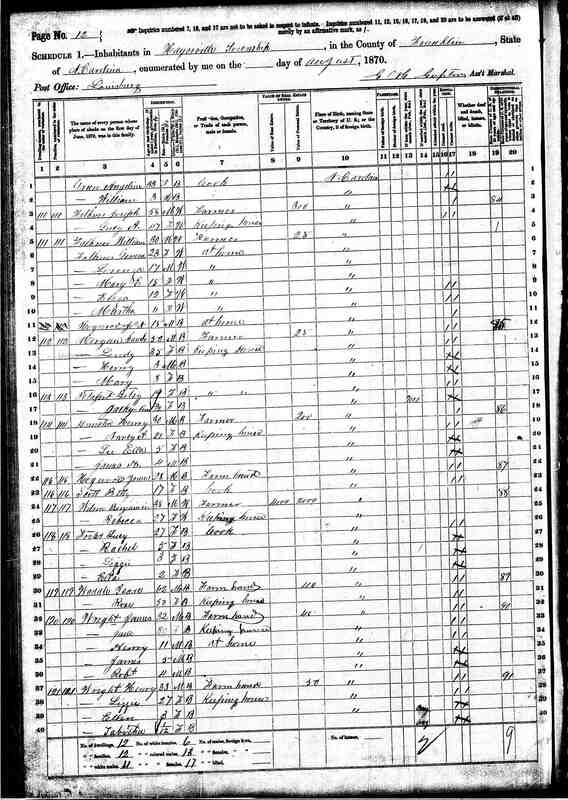 We can perhaps tie in this information in with the 1860 census above, which shows that Robert Wadkins and not Joseph owned the farm where the Faulkner family lived and worked. Specifically, the census shows that Joseph was in possession of $300.00 worth of personal belongings, but owned no real estate, while Robert Wadkins owned the farm, which was valued at a modest $200.00, and personal property valued at $500.00. We should also remember that at the time of the 1860 census the nation was on the brink of Civil War, and that many family fortunes in the north and south were forever changed by this terrible and prolonged struggle. North Carolina sent more men and boys to the war than any other state except Virginia, and the state paid a heavy price in both native sons killed and farms lost. Family tradition says that Joseph and Lucy's oldest son William "Billy" served in the war. 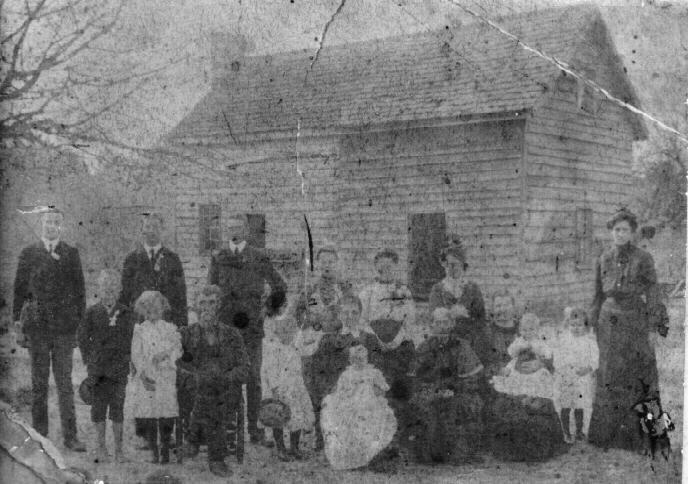 Here we see the entire family with the exception of sons John and Fletcher, who by 1870 had married and were living and working on a farm in neighboring Warren County. Again, in 1870 we see that Joseph was in possession of $300.00 worth of personal property, but no real estate. The 1880 U.S. Mortality Schedule for Hayesville Township, Franklin Co., NC indicates that Joseph Faulkner, farmer, died of heart failure in Hayesville in August of 1879. Family tradition says he was buried on or near his farm in Franklin County in a now-abandoned cemetery. Joseph's widow Lucy moved in with her son Lorenza and family and remained part of his household until her death. 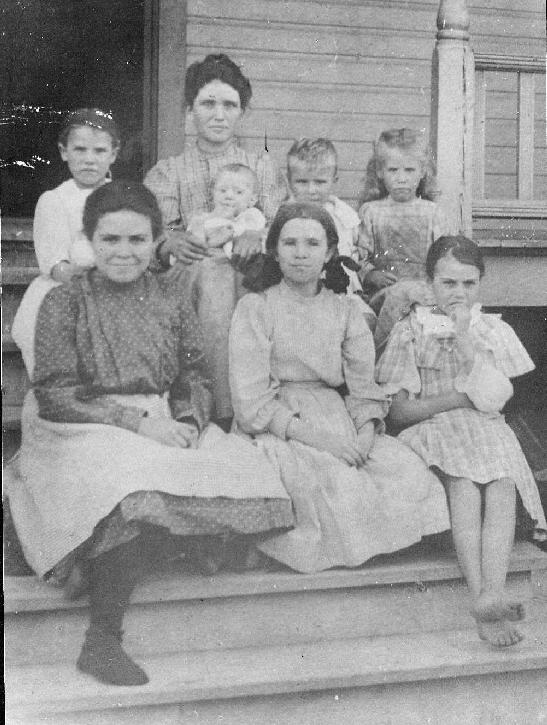 The L. D. Faulkner farm was located in Franklin County, and in 1904 Lorenza and family posed for the photograph below taken in front of the old farm house. Lorenza Faulkner is seated front row, left, and his mother Lucy Faulkner is seated front row, right. Mrs. Lucy Ann Faulkner, age ninety-two years and nine months, died at the home of her son, Lorenzo Faulkner, in Franklin Co., NC, June 29, 1913. Sister Faulkner professed faith in Christ under the preaching of Rev. J. W. Wellons at Coghill's Arbor before the War. Later she united with Liberty Christian Church and remained a member till death. In 1838 she married Joseph Faulkner. There were ten children in the home. Four boys and two girls living. The four sons and one daughter were present at the funeral and their ages averaged 66 years. There are one hundred (grand) children and great grandchildren. Sister Faulkner was a Christian woman and her end was triumphant. She was in her usual health until stricken with paralysis on Thursday night, and suffered but little till the end. Although mother and grandmother has gone to her reward, the influence of such a life as she lived cannot end with death, but remains to bless her children and children's children. 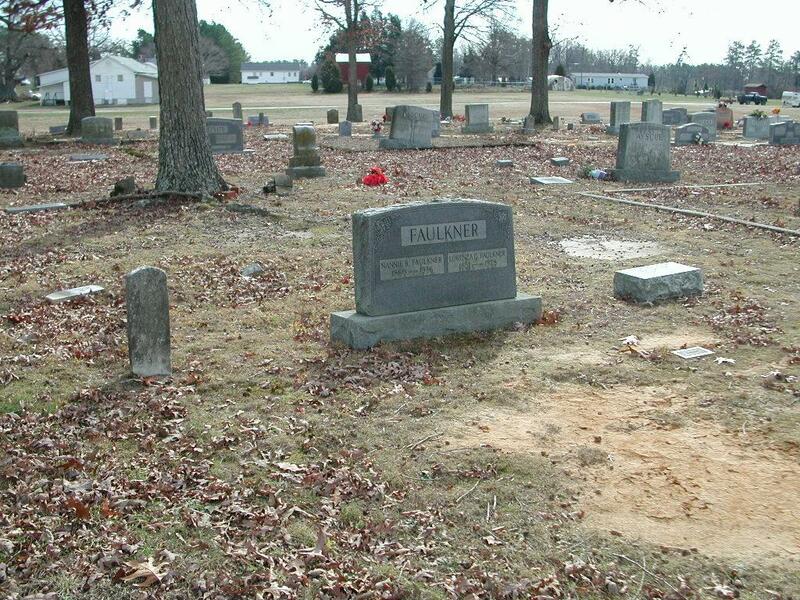 Below: Liberty Christian Church Cemetery, Epsom, NC. 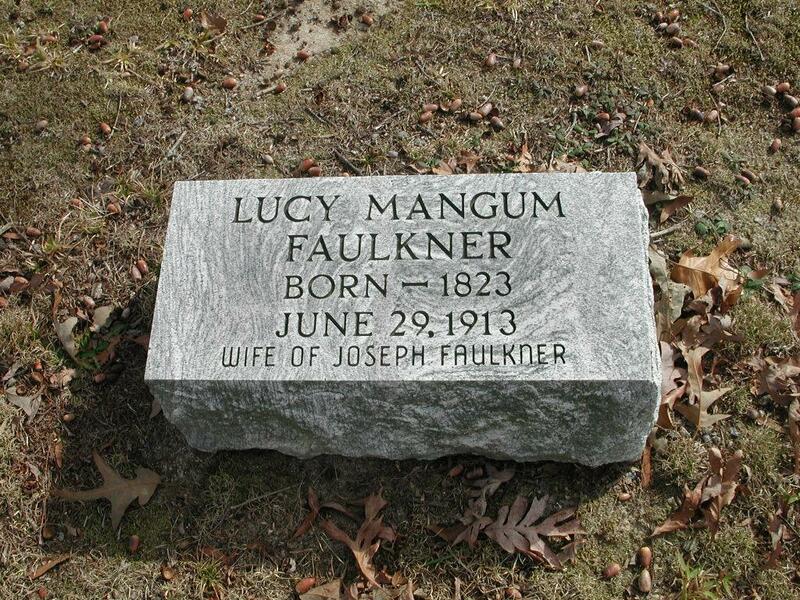 The Lorenza D. Faulkner plot includes mother Lucy Mangum Faulkner. "It was told to me by Aunt Lucy Herman (Lucy's granddaughter) that Joseph (Faulkner) was related to the Clarks. After the deaths of one of the Clarks, word was sent to the family of Joseph who was already dead at this time that there was a death in the Clark family and there was some inheritance pending. Money was raised to send Lorenza a great distance to receive it for the family. A family illness prevented Lorenza from going and they never heard from them again." 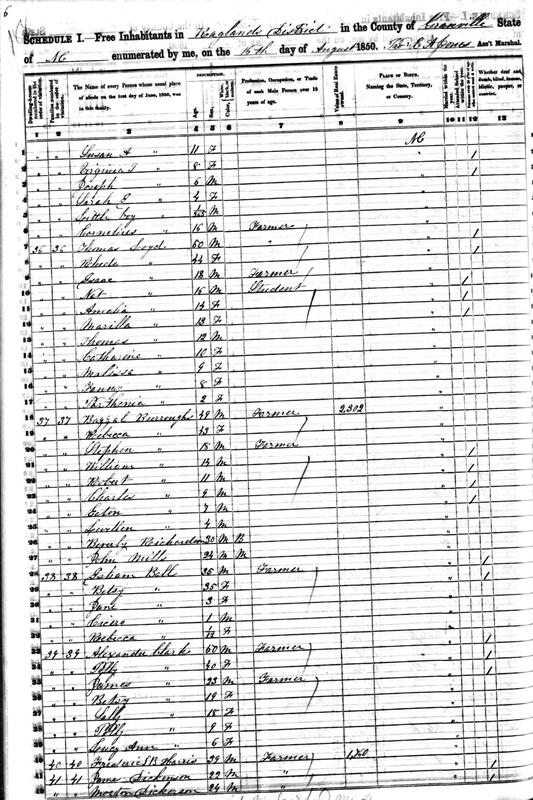 Here we see the family name corrupted to "Fortner," however the family composition presented by the census proves that these are indeed the families of John and Fletcher Faulkner. In John's family we see the children of Marilla's first marriage (Daniel and James) along with the children of her second husband. Her first child by John G. Faulkner was William, who was apparently named after Marilla's first husband. Although Daniel and James were raised in the household of their step-father, they later reverted to their original surname of Wright. Marilla died in 1900 and was buried in the Corinth Church Cemetery in Ingleside, Franklin County, where she was eventually joined by her husband John and John's sister Geneva Faulkner. 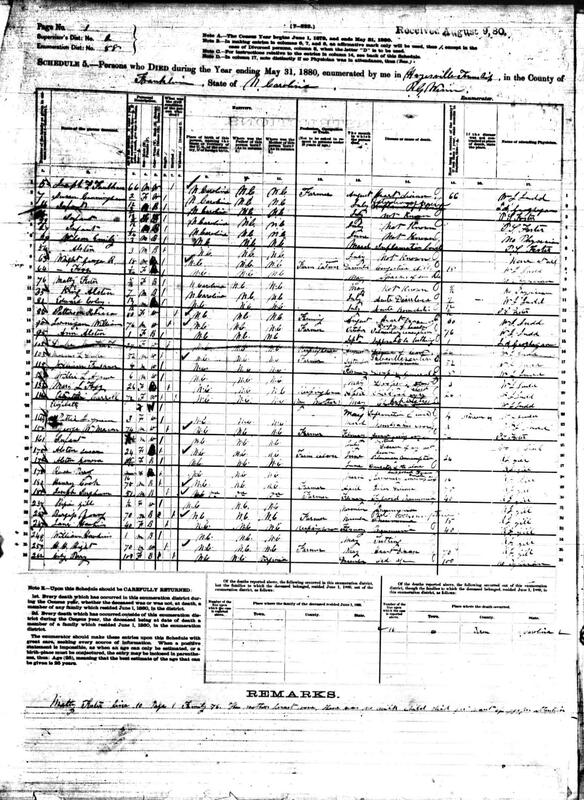 The census also shows that Fletcher and Parthenia Faulkner were living next door, and by the tine of the 1870 census their first child Lula had been born. 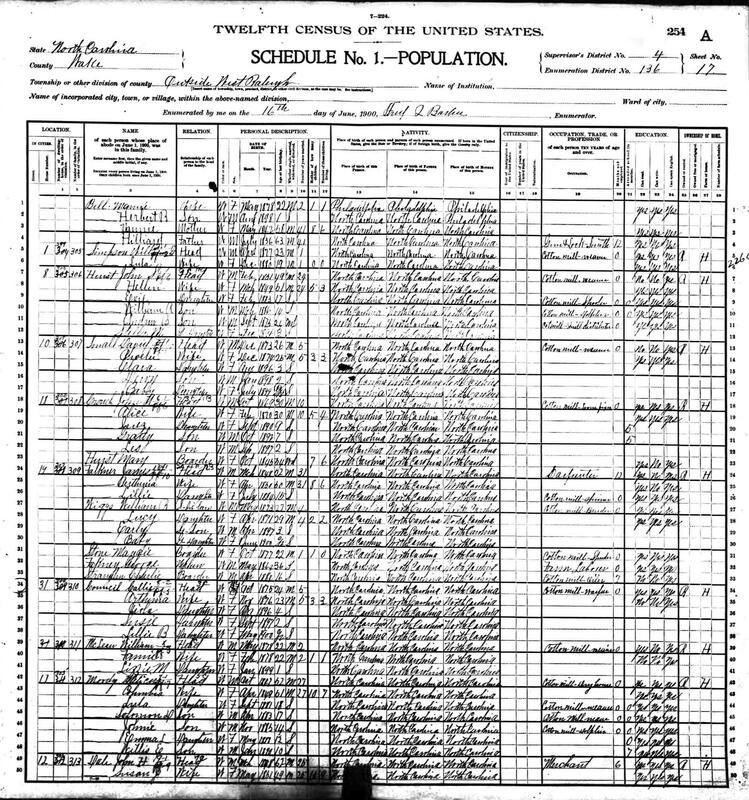 Lula Faulkner, was born in March 1870 and is present with her mother and father in the 1870 census of Sandy Creek, Warren Co. She married Thomas H. O'Neal and raised a family in Wake, Johnston, and Durham counties. She died 8 Jan 1935 in Leesville, Wake Co., NC, and was buried in the Ferguson family cemetery, Carr Township, Durham County, NC. Lucy Faulkner, was born 23 Apr 1871 and married William R. Wiggs. Lucy raised a family in Wake and Davidson counties. She died 30 Aug 1932 in Lexington, Davidson Co., NC, and was buried in Lexington. Parthenia Faulkner was born 22 Nov 1876 and married Calvin Henry "Callie" Council. She raised a large family in Raleigh's mill district (Pilot Mill) where she died 20 May 1917 following childbirth complications. She is buried in Raleigh's City Cemetery. Lillie Faulkner, was born ca. 1884, never married, and apparently for most of her life lived with her mother and father. She was the informant on her father's death certificate. Maggie Faulkner, is mentioned in the obituary of her sister Lula O'Neal, which lists three surviving sisters, including a Maggie Jefferies of Wake county. 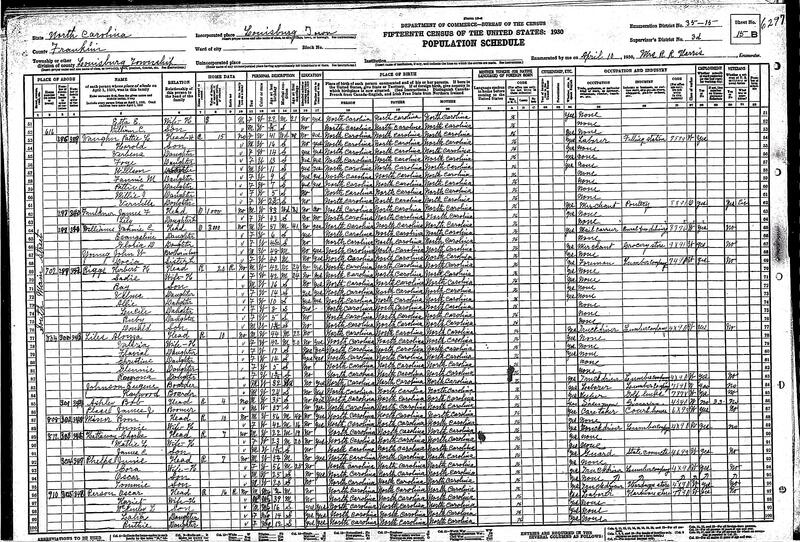 The 1930 census does reveal a Richard L. and Maggie Jeffreys living in Wake county, however further research is needed in order to determine whether of not this individual and Maggie Faulkner are one and the same. 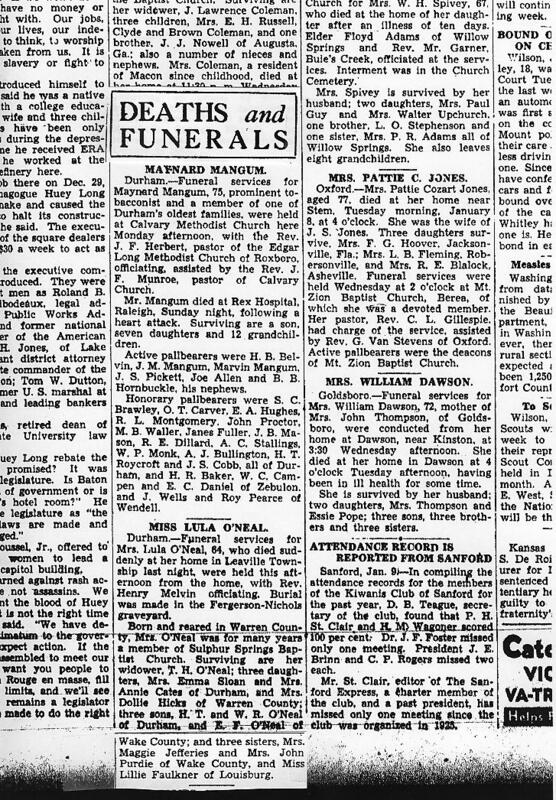 Lula O'Neal's obituary also mentions a sister who married a John Purdie and lived in Wake County. 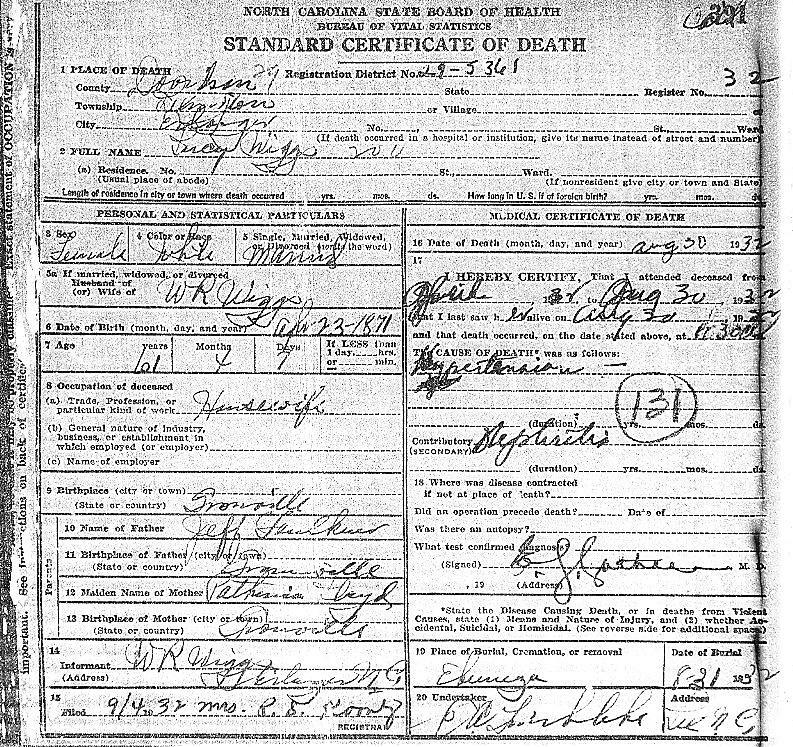 Again, additional research is needed in order to determine whether the John Perdue found in Wake county in the 1920 and 1930 census is the individual who married this missing daughter. 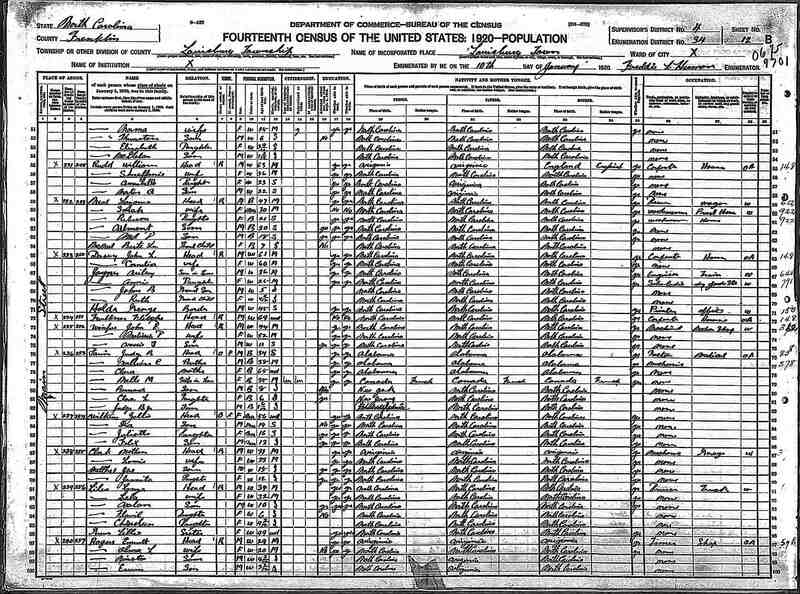 The uncertainties regarding Fletcher and Parthenia's children exists primarily because we are unable to identify the family in the crucial census of 1880. Logic dictates that in 1880 the family should have been in Warren county, however a search of that county, plus Franklin and parts of Granville counties, have failed to reveal the family. As such, the next glimpse of the Fletcher and Parthenia comes from the 1900 census. Next door to Fletcher and Parthenia were daughter Parthenia Council and her family. For many years Parthenia's husband Callie Council was a mill supervisor in both Raleigh and Durham, NC. Living just a few houses away was the family of daughter Lula O'Neal, whose members were also working in the mill. Below: Pilot Mills, Raleigh, NC. 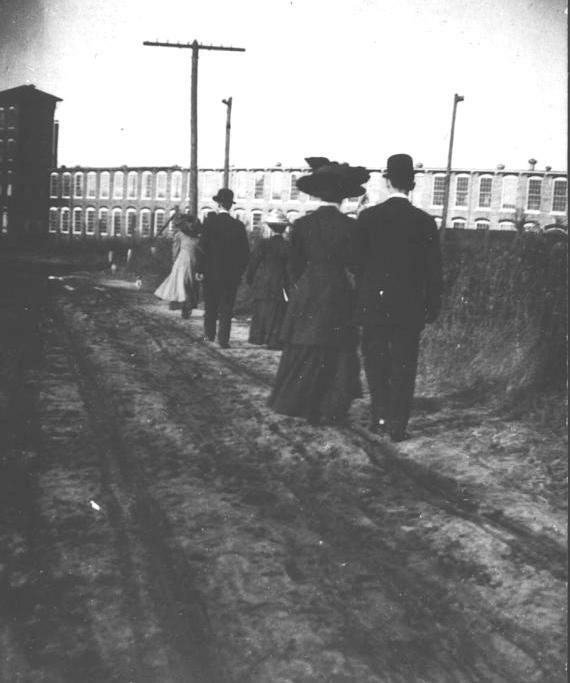 The photograph shows workers on their way to the mill. Fletcher Faulkner's family worked here at the time of the 1910 census. Recently the mill buildings have been renovated into commercial office space surrounded by an upscale housing community. Parthenia Loyd Falkner died sometime between the census of 1900 and 1910, because Fletcher Faulkner is listed as "widowed" in the 1910 census. 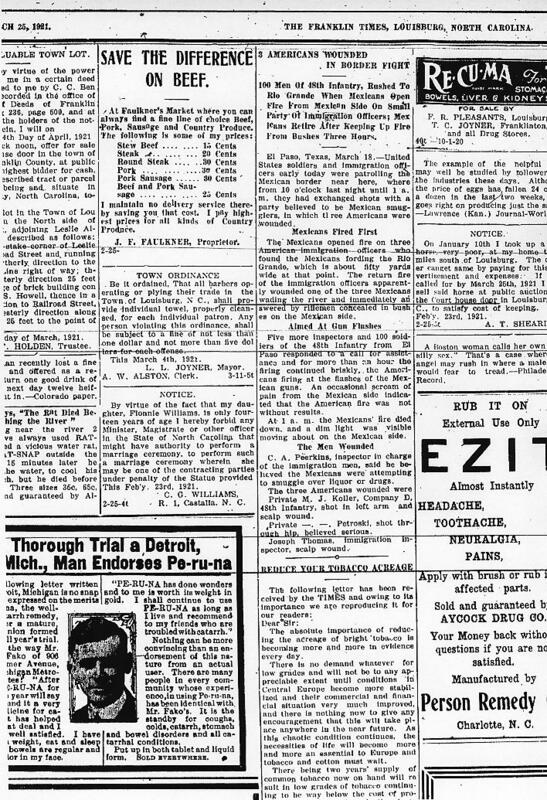 By 1910, Fletcher had moved with his daughter Lula O'Neal and family to Cleveland Township in neighboring Johnston County, possibly near the town of Clayton. In the census Fletcher is listed simply as a farmer. I maintain no delivery service thereby saving you that cost. I pay highest prices on all kinds of Country Produce. 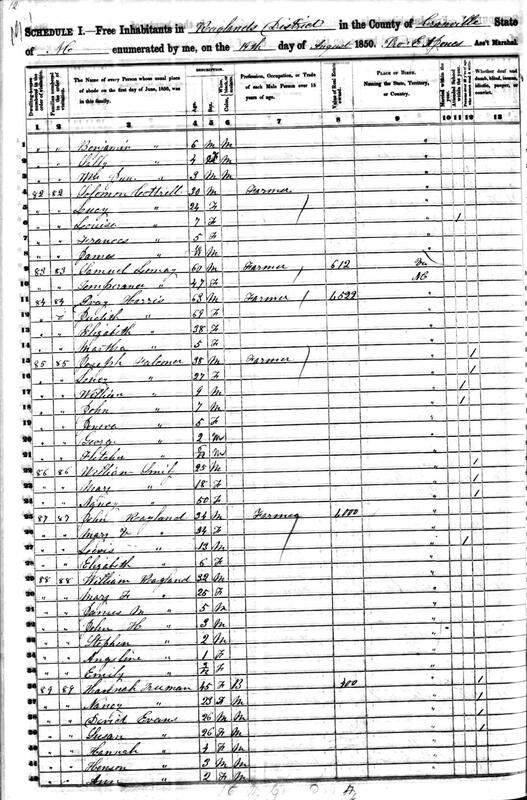 We get a final glimpse of Fletcher Faulkner in the 1930 census of Louisburg, where we find him living on Main street with his daughter Lillie. This time Fletcher is listed as a "poultry dealer." The 1930 census also seems to indicate that Fletcher was a veteran of the Civil War, a claim that has yet to be substantiated. Here, it should be mentioned that, having been born in 1850, Fletcher would have been just 15 years old at the end of the Civil War in 1865, therefore this claim must be treated with some skepticism until further evidence is found. Mr. J. F. Faulkner died at his home on South Main Street early Sunday morning after a short illness. He was 84 years of age and leaves one daughter. The deceased has been a resident of Louisburg for many years during which time he has been conducting a meat market and general store. The remains were taken to Clayton, NC, on Tuesday for internment. Although his death certificate and obituary indicate that Fletcher Faulkner was buried in Clayton, I have yet to discover his final resting place. With his death, the story of our Faulkner ancestors comes to a close. Although Fletcher Faulkner and his family eventually moved from Granville and Franklin counties, other descendants of Joseph and Lucy Faulkner remain in the area to this day. As always, I welcome any comments about or additions and corrections to this record. I look forward to hearing from you! Special thanks to the late Maria P. Faulkner for providing family tradition, photographs and other documentation about Joseph and Lucy Faulkner, and to Preston Wright for providing information about Parthenia Loyd Faulkners sister Marilla and family.